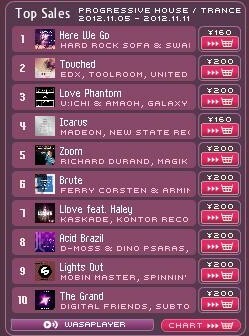 Love Phantom ranked No.3 at Wasabeat Progressive House Chart!! 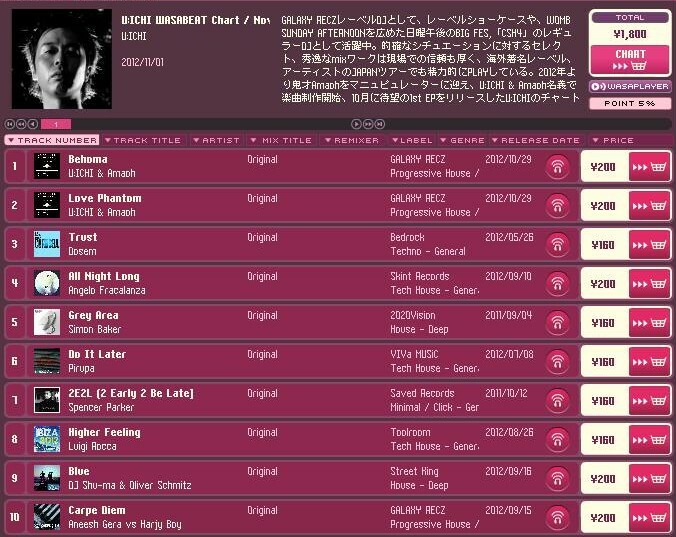 「U:ICHI & Amaoh / Love Phantom (Original Mix)」 ranked No.3 at Wasabeat Progressive House Chart! !